Tying online marketing goals to business goals is the only way to add value for your small business. There’s only one purpose to your small business online presence, help expand your business. That means you want to achieve growth in customers, income, and reach. 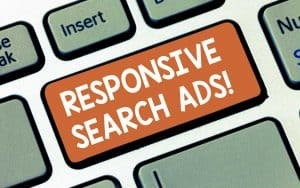 Clicks and conversion are the traditional way to track value. How is that valuable to your small business, though? Profit and sales always have value. There’s a process involved in achieving success for your small business. Online marketing goals are a piece of that process. To make sense of it all, though, the process needs to be understood. The process starts with business goals. Before you start doing anything for online marketing goals, start with business goals. So I know if I’ve succeeded in a given time frame, I make goals. I have short-term goals and long-term goals. I defined some of my yearly goals late last year along with several other small business owners. Short term goals can be as short as a weekly or even daily. Long term goals could be for the year or the next 5 years. The important part is to start defining goals for yourself. Give yourself a time frame and what defines the goal. 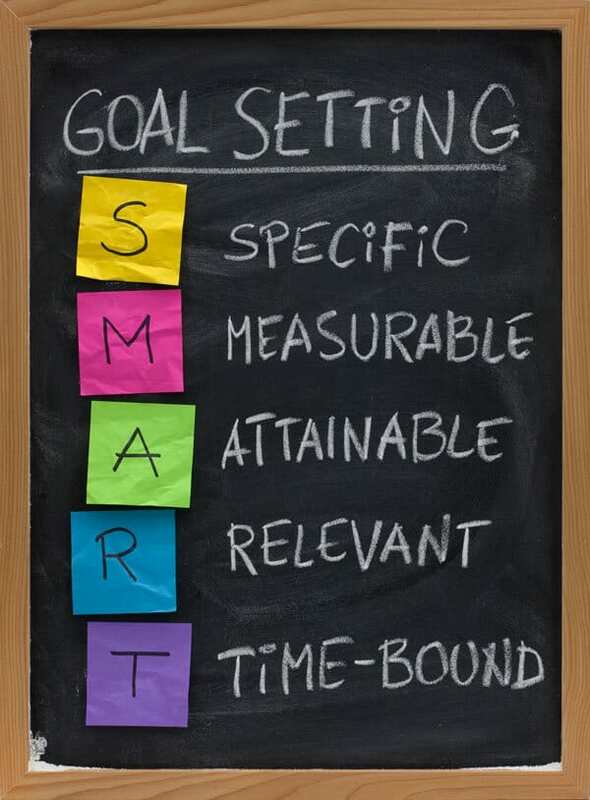 SMART goals are useful for your personal development and business development. I recommend every goal you make should be defined as SMART. Before you get too deep trying to promote your business, have you taken the time to make goals? Without making goals, you’ll never know if you’ve been successful. You’ll also never be able to make online marketing goals that bring your towards success. See a 5% growth in new customers within 6 months. Bring in 15% more leads in the calendar year. Create a piece of content in the next month that is helpful to your target audience. Make connections with at least 5 industry experts this year. Whatever your small business goals are, they’re linked directly to your success. How do you achieve your goals, though? Not just any marketing will do, though. It has to be the right marketing because not all marketing is created equal. Marketing will always be an important part of your small business growth. Not all marketing will help you reach your goals, though. 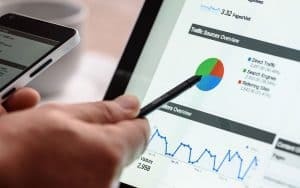 Marketing is only good for expanding your small business if it’s connected to your larger business goal. 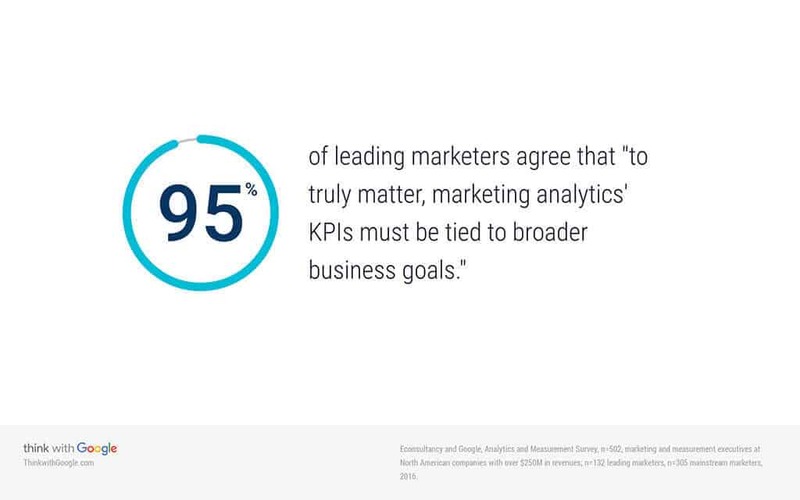 Whether you’re looking at marketing analytics or the goal of your marketing, KPIs matter. There’s a whole industry of business software out there that will help you track KPIs. As a small business, analytics of a lot of data might not be on the table yet. Knowing what your KPIs are and how they relate to your business goal is necessary, though. Even Google Analytics will provide you with KPIs to determine if you’ve achieved your goal. Once you’ve defined your goals and connected your marketing to them, success is up next. You’ll go through a lot of phases while expanding your small business. How you define success may change depending on where you are in your growth. Take for example one of my goals for 2017, to grow the audience for The Online Presence Blog. It’s not a direct financial goal and it’s a lot of free content for small businesses. No financial goal there. However, it does expand the reach of my small business. It’s also a great way for me to connect with small business owners such as yourself. Of course I do have financial goals for my small business, though. Isn’t that necessary? Make money to meet your financial needs. Knowing your business goals will help you use marketing to reach them. Once you’ve reached your goals you’ve been successful. It’s time to find your path to apply this all to your online marketing goals. You have to know what your goals are to reach success. To market correctly, you have to know your goals. If you’ve defined everything and know what you’re working for, success is within reach. This business cycle will help you go through a meaningful process of defining what matters to your small business. 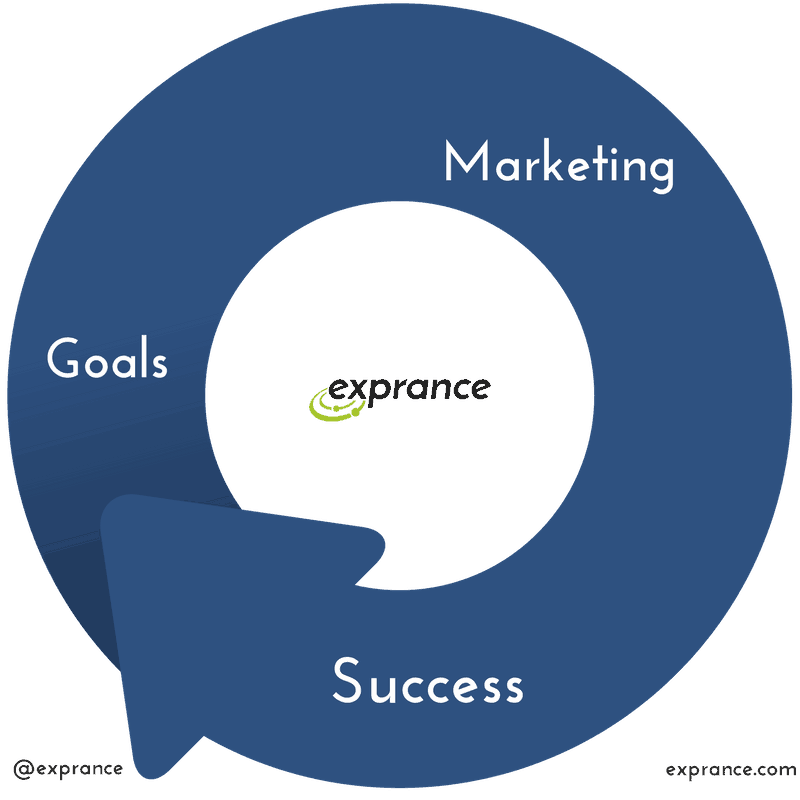 There’s a continuous loop of making business goals, marketing to reach them, and achieving success. Once you’ve reached success with those goals, you’ll make new ones which will challenge you further. The business cycle begins all over again. 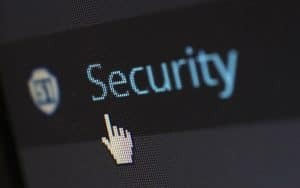 These steps aren’t exclusive to online marketing. Online marketing is an important piece now because so many people get all their info from the internet. Finding your path from business goals to successful marketing is the only way to achieve success. Your job is to find and define your goals. 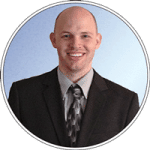 My job is to help you expand your online presence to reach your online marketing goals. It all starts with the hub of your online marketing, a great website. Not just a website, though, a website that is tied directly to a business goal. A website that doesn’t help you achieve your business goal is a website that you don’t need. It’s time to talk to me to achieve your business goals to help grow your online presence. 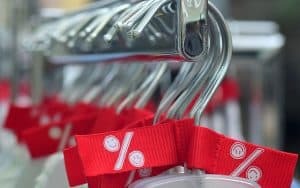 Even if you’re not ready to cement your small business online presence, there are ways you can start on the cheap. Download my free eBook that will help you grow your email list without a website, just an easy way to grow your online presence for free.